When the first season of Star Trek opened to American television viewers in 1966, the thematically insightful sci-fi story line presented audiences with the exciting vision of a bold voyage into the final frontiers of space and strange, new galactic worlds. 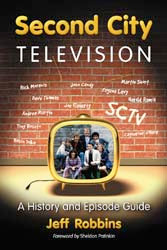 Perpetuating this enchanting vision, the story has become one of the longest running and most multifaceted franchises in television history. 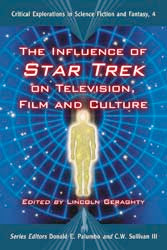 Moreover, it has presented an inspiring message for the future, addressing everything from social, political, philosophical, and ethical issues to progressive and humanist representations of race, gender, and class.This book contends that Star Trek is not just a set of television series, but has become a pervasive part of the identity of the millions of people who watch, read and consume the films, television episodes, network specials, novelizations, and fan stories. Examining Star Trek from various critical angles, the essays in this collection provide vital new insights into the myriad ways that the franchise has affected the culture it represents, the people who watch the series, and the industry that created it. The teaching profession has a long history in motion pictures. As early as the late 19th century, films have portrayed educators of young children—including teachers, tutors, day care workers, nannies, governesses, and other related occupations—in a variety of roles within the cinematic classroom. 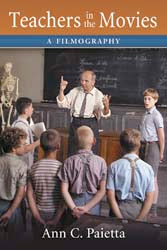 This work provides a broad index of over 800 films (both U.S. and foreign) which feature educators as primary characters. 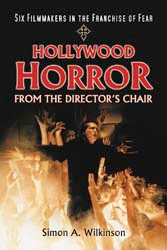 Organized alphabetically by title, each entry contains a short plot summary and many also include cast and crew details. A detailed subject index is also included.